Gum rosin, a natural product won from pine trees, is used to produce derivatives for a wide range of applications. Due to its tackifying properties it is used in adhesives and printing inks. But it can also be found in chewing gums as well as cosmetics. We serve all of the above markets with our Unik Gum™, Unik Print™, Unik Tack™, and Unik Specialities™ product ranges. With an annual demand of 500-550KT, adhesives are the largest market segment. Gum rosin resin derivatives are used in both hot melt adhesives (HMA) and pressure sensitive adhesives (PSA). With our Unik Tack™ product range, we’re a trusted supplier of tackifiers – both in terms of hot melt as well as pressure sensitive adhesives. Due to gum rosin resin’s tackifying properties, it is a key ingredient for most hair removing products, such as depilatory waxes. With only 10-15KT per year, it remains a small yet growing segment. With our Unik Tack™ product range, we’re a trusted supplier of tackifiers for depilatory waxes. Annually 60-80KT of food-grade gum rosin derivatives are used as tackifiers and softeners in chewing gum, as well as in packaging applications with direct food contact. Unik Gum™ is our product range aimed at the chewing gum market. All products in this range meet the FDA requirements for chewing gum base and both taste and odour test results are negative. Traditionally inks were the largest market segment. 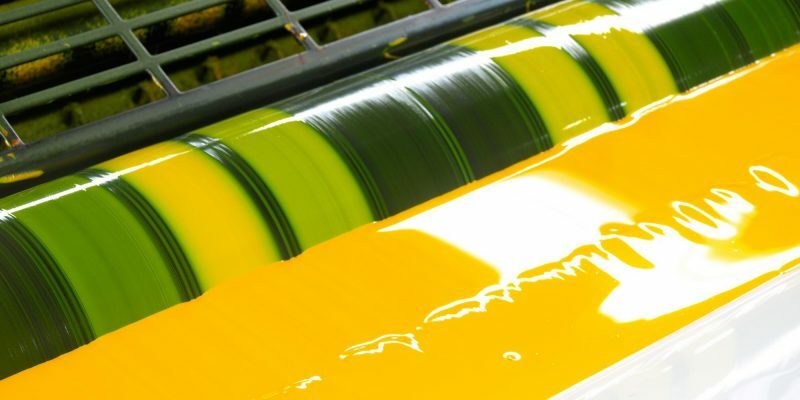 But in the age of digitalisation, consumption of printing inks has steadily declined. Nevertheless, 375-400KT of gum rosin resin are still used to ensure that letters or printed images literarily “stick” to the surface. Packaging offers still growth opportunities. Under our Unik Print™ product range we have solutions for all of the above applications. 20-25KT a year of gum rosin resin derivatives are used in paint for road marking across the globe. The gum rosin resin’s tackifying properties make sure that the paint stays on the asphalt. 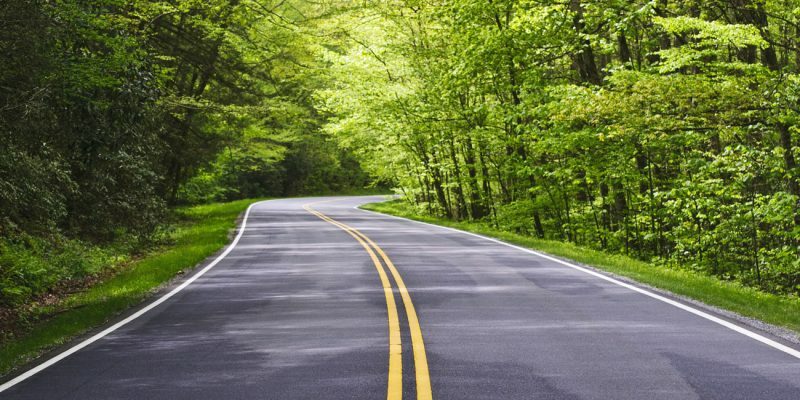 Unik Tack™ products have been used for years in road marking applications. Want to learn about markets and applications? Adhesives, cosmetics, food + beverage, inks, or road marking. You want to know what makes our products better?